← Dr Martin Luther King Jnr: Assassinated 45 years ago today… April 4th 1968. Back in the n the 1950s, the popular Mocambo nightclub on West Hollywood’s famous Sunset Boulevard applied the Jim Crow laws to their clientele and would not book Ella Fitzgerald because she was black. 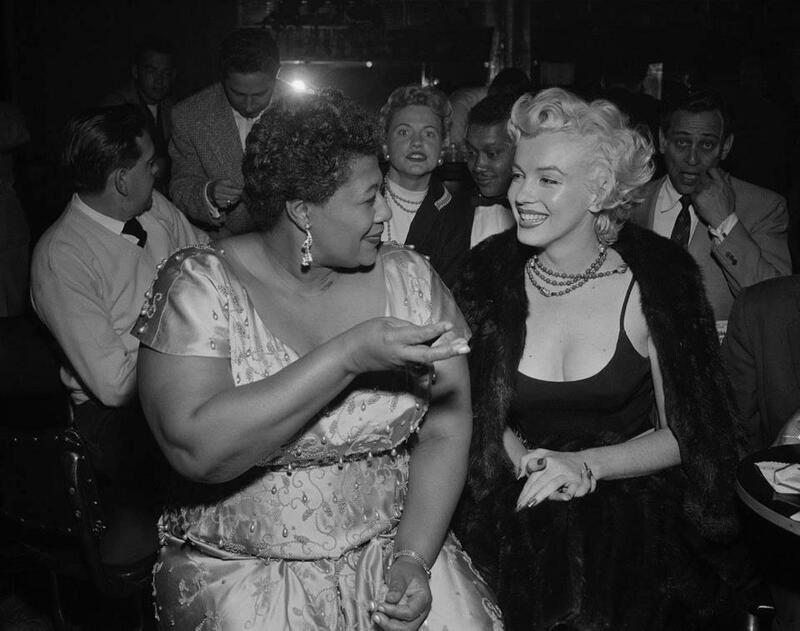 Fortunately for Ella, she had a powerful and unlikely benefactor – Marilyn Monroe. This is what the singer had to say about the Macambo and Marilyn in her biography. This entry was posted in Deep stuff, Is That Jazz? and tagged apartheid, Ella Firgerald, Hollywood, Jazz, Jim Crow Laws, Marilyn Monroe, Mocambo, racism. Bookmark the permalink. 2 Responses to MARILYN & ELLA: Against Jim Crow in Hollywood’s Clubland! 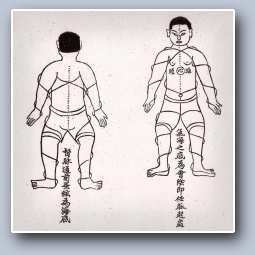 I never knew this… Great post! Marilyn was beautiful inside and out. I also heard she was seen with Dorothy Dandridge.